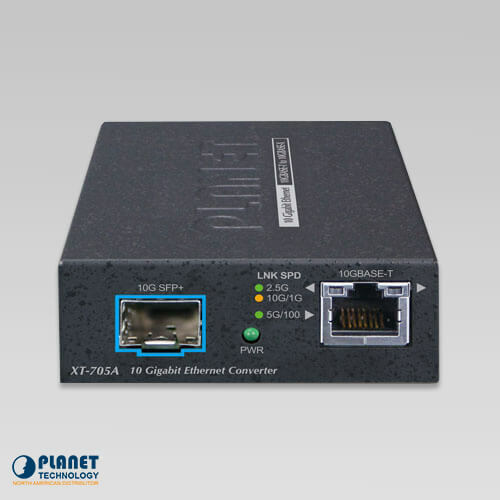 PLANET’s XT-705A Media Converter is equipped with one 10G/5G/2.5G/1G/100BASE-T auto-negotiation port and one 10GBASE-X SFP+ slot. 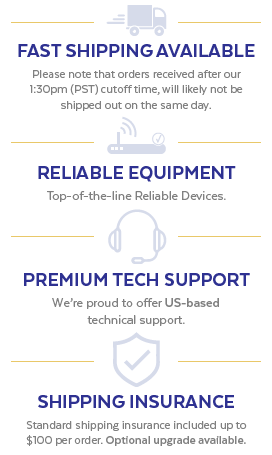 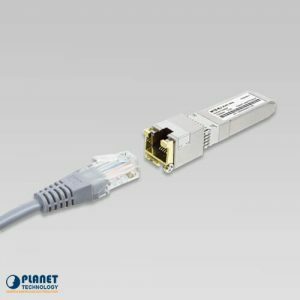 It supports 10Gigabit Ethernet media conversion from copper 10GBASE-T to fiber multi-mode or single-mode, utilizing 10GBASE-SR or 10GBASE-LR SFP+ transceiver. 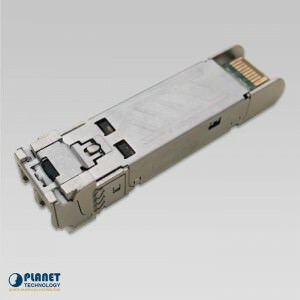 When installed in the SFP+ slot, it can be uses to extend distances to servers, switches and patch panels. 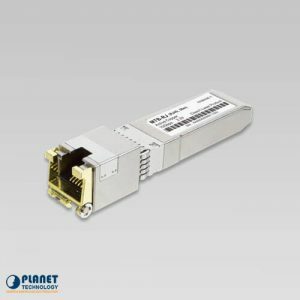 The deployment distance can be extended anywhere from 300 meters (multi-mode) to up to 60 kilometers (single-mode) depending on the SFP module selected. 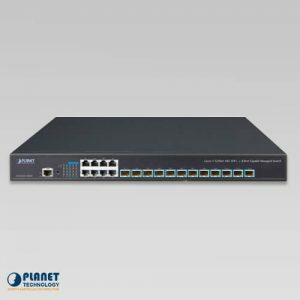 The XT-705A is designed for use in network environments where ultra-high bandwidth provided by 10G Ethernet is required. 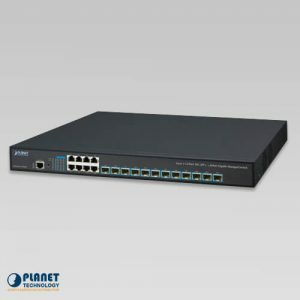 The XT-705A offers wire-speed packet transfer performance without the risk of packet loss. 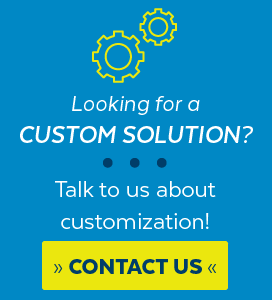 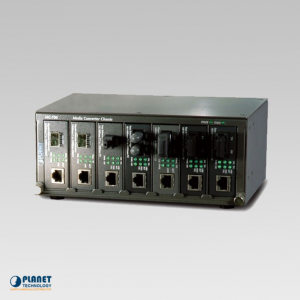 The high data throughput makes it ideal for most Gigabit environments. 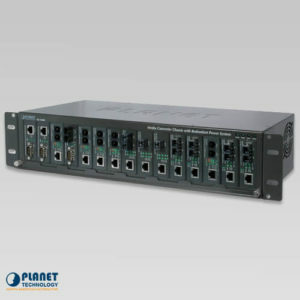 With a 20Gbps internal fabric, 16K jumbo frame feature and auto negotiation support in its 10G port, the XT-705A can handle extremely large amounts of data transmission in a secure topology linking to data center cloud computing, enterprise backbones, campus networks, and carrier infrastructures. 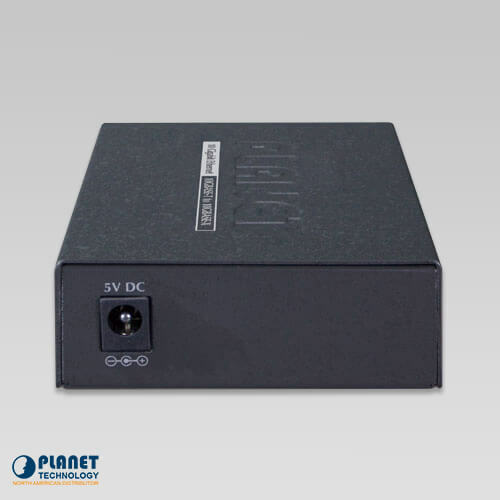 The XT-705A provides contact discharge of ±6KV DC and air discharge of ±8KV DC for Ethernet ESD protection. 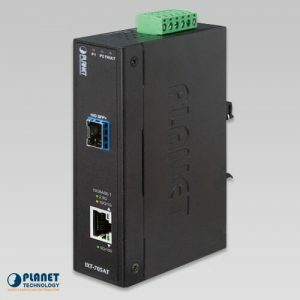 It also supports ±4KV surge immunity to improve product stability and protects users’ networks from devastating ESD attacks, making sure the flow of operation does not fluctuate. 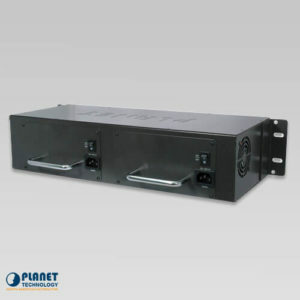 The XT-705A adopts the advanced chip technology which has a power-saving feature like a low power consumption of only 3.75 watts when in full operation. 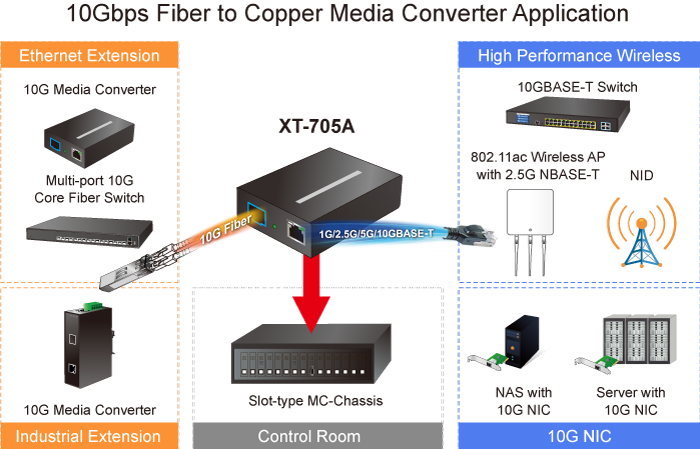 The XT-705A Media Converter can be used as a stand-alone unit or as a slide-in module to the PLANET Media Converter Chassis (MC-700 and MC-1500 chassis series). 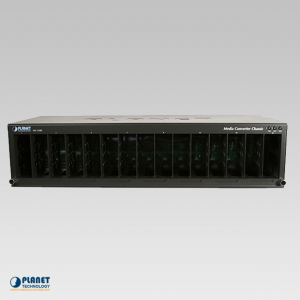 The media chassis can assist in providing DC power to the XT-705A Media Converter to maintain the fiber-optic network at one centralized location. 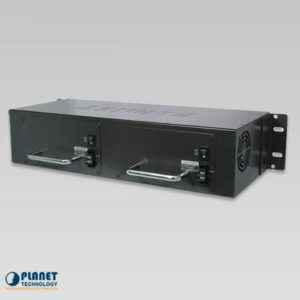 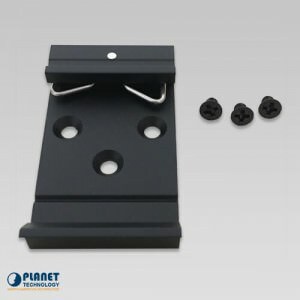 It can be DIN-rail or wall mounted for efficient use of cabinet space. 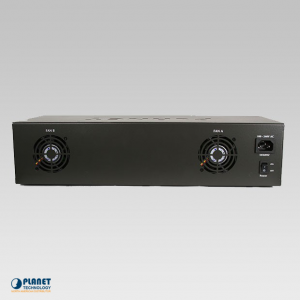 Power Consumption 3.75 watts / 12.8 BTU per hour max. 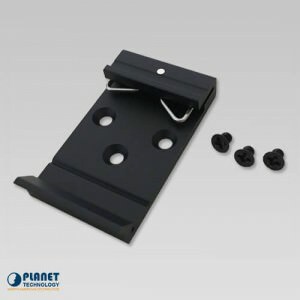 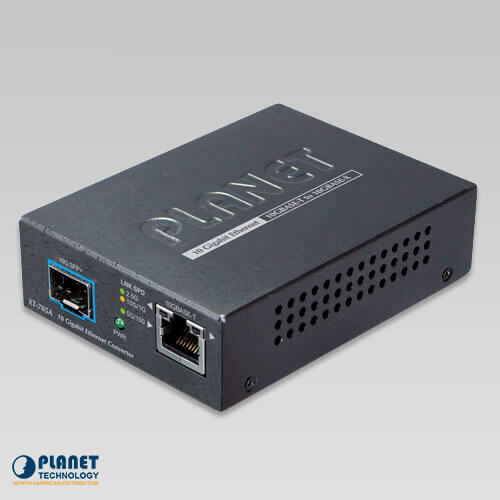 The MTB-RJ by Planet Technology is an 10000Mbps 10G Ethernet XFP/SFP+ Fiber Transceiver. 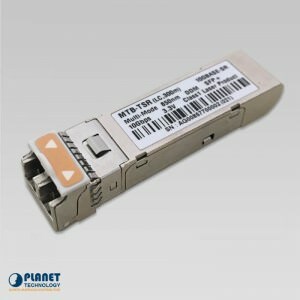 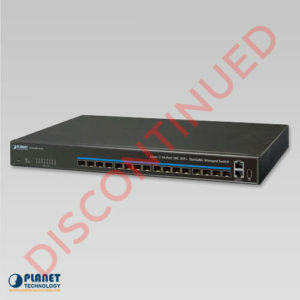 The MTB-TSR by Planet Technology is an 10,000Mbps 10G Ethernet XFP/SFP+ Industrial Fiber Transceiver.